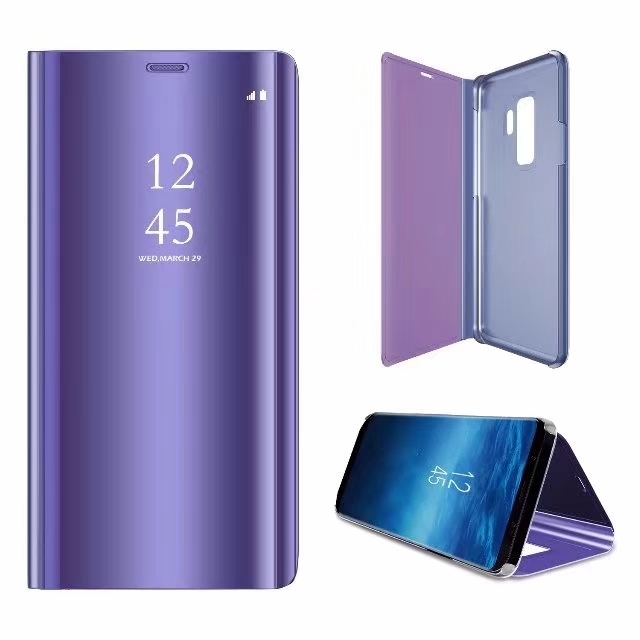 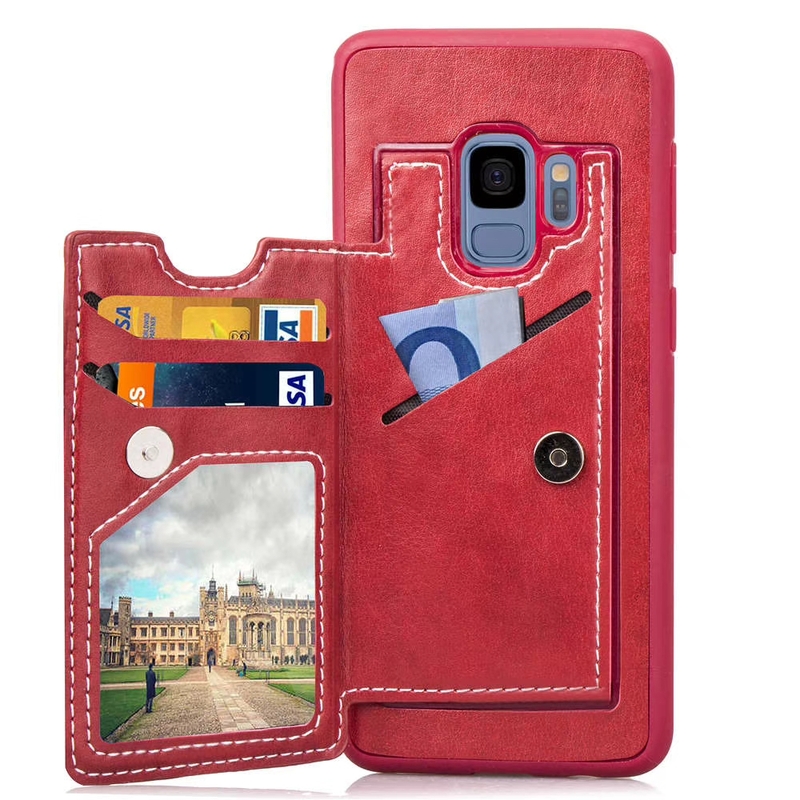 Having a beautifully designed custom phone cases have become an essential item for a majority of the smartphone owners, and they have resorted to having their mobile phone cases customized to add a personalized touch to their smartphone. 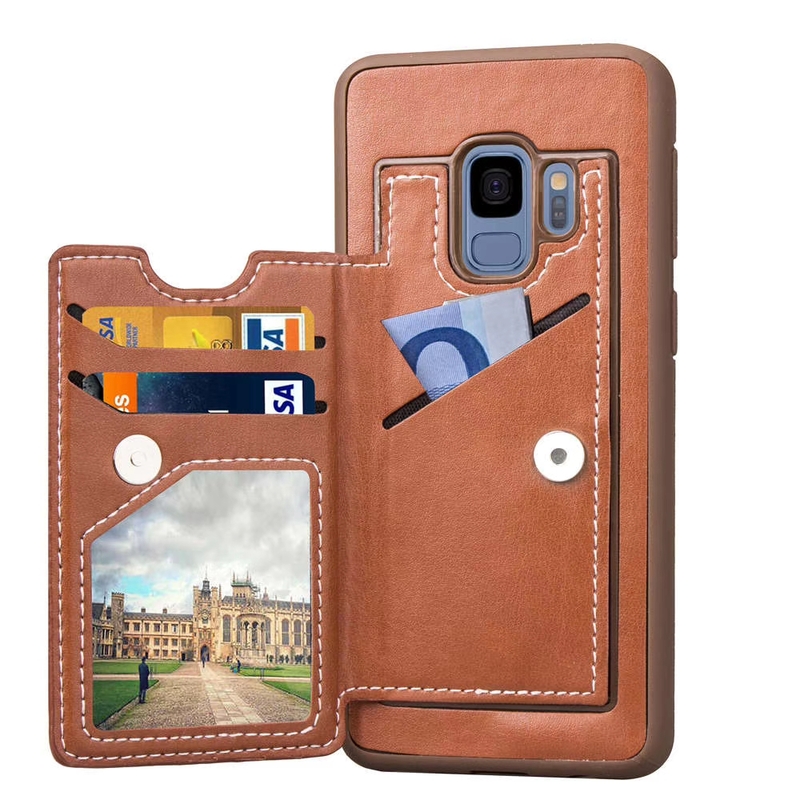 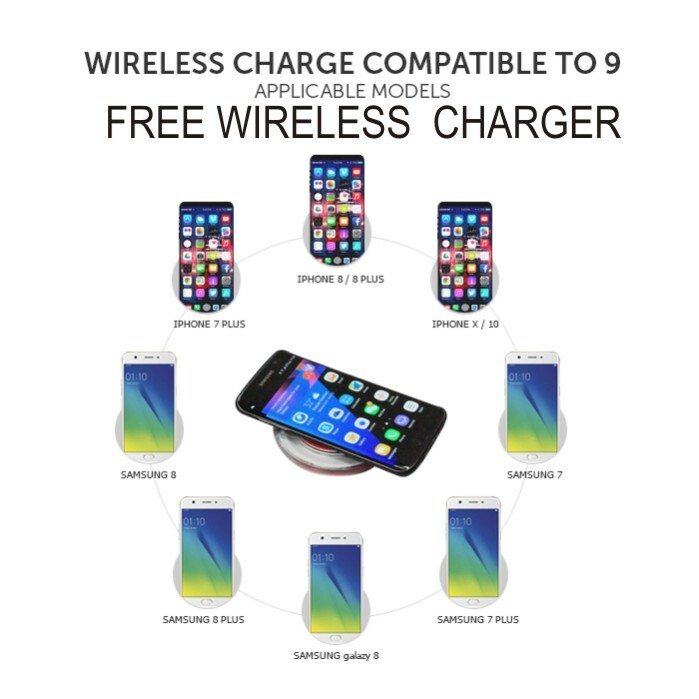 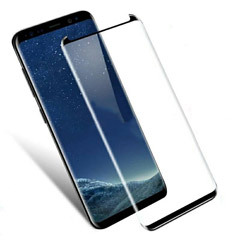 We excel in making high-quality custom mobile phones cases for all models that includes iPhone 6/6s 7/8 7plus 8 plus iPhone X/10, iphone X's, Iphone X's Max and we also make phone cases for Samsung 6/6plus , S7plus,S8 ,S8plus and S9 S9plus, SNote8 and SNote 9. 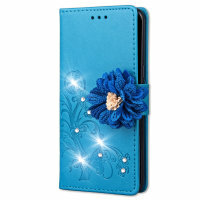 Please click on Mobile phones cases to read the history behind this business.